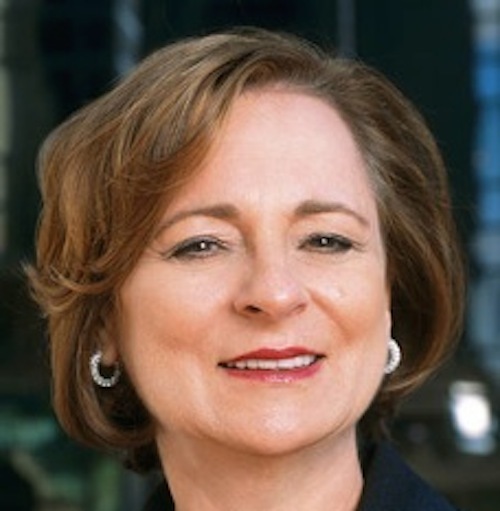 Founding principal of StarVest Partners, named by Forbes as one of the “5 Most Powerful Women Changing the World in VC and Entrepreneurship,” and 2013 recipient of the New York Angels’ Opel Award for Outstanding Leadership, Jeanne Sullivan claims to have retired. Yeah, right. Show of hands: who believes that one? Anyone who knows her knows that the diminutive Sullivan is a force of nature. In fact, her ‘retirement’ so far consists of speaking engagements around the world. She’s also a strong supporter and frequent mentor of female entrepreneurs, so we’re happy to see that she’s taking her ‘retirement’ as seriously as we are. You go, girl!